Happy Movember? Yep – November is also known as Movember. When doing some research on what November commemorates (i.e. 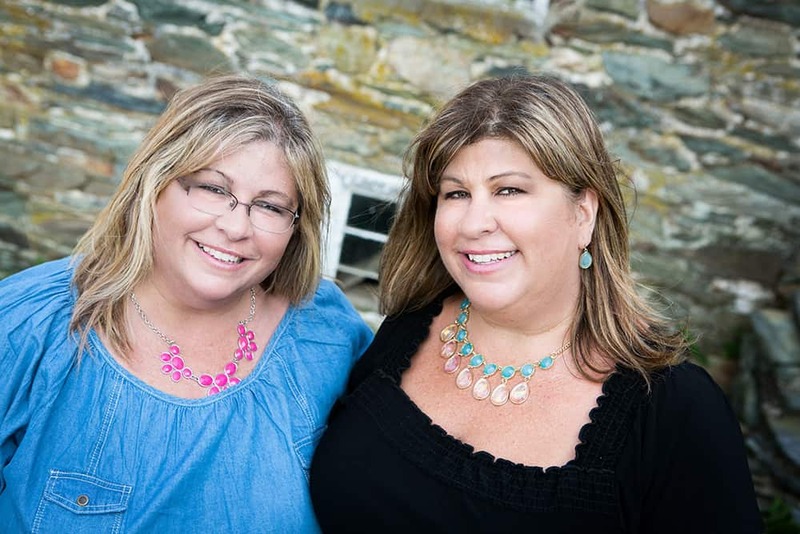 American Diabetes Awareness Month, National Family Caregivers Month), I found out about Movember. It is taken from the combination of the words Moustache and November. Movember is an annual event, which takes place in November, where men grow moustaches all month to raise awareness of prostate cancer, as well as other male cancers. 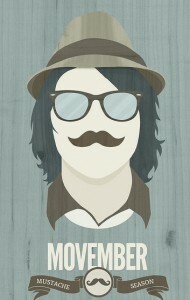 There’s even a website: www.movember.com. Obviously men will be the ones to partake in the growing of the moustaches, however if you are a woman (which many of our blog followers are) you can still participate! If you donate to this organization, or even if you simply encourage or support your man to grow a moustache to raise awareness, you, my friend, are a mosista! Happy hour food and drink specials will be on offer, and look for a 50/50 raffle, guest bartenders and various moustache-themed prizes and giveaways. A portion of all sales from the even will be donated to the cause. Wearing fake moustaches are pretty popular nowadays – I challenge you to wear a fake moustache and see how many people ask you why! Talk about raising awareness! If you do this, PLEASE take a picture of yourself and post it on our blog! I may even do this myself! 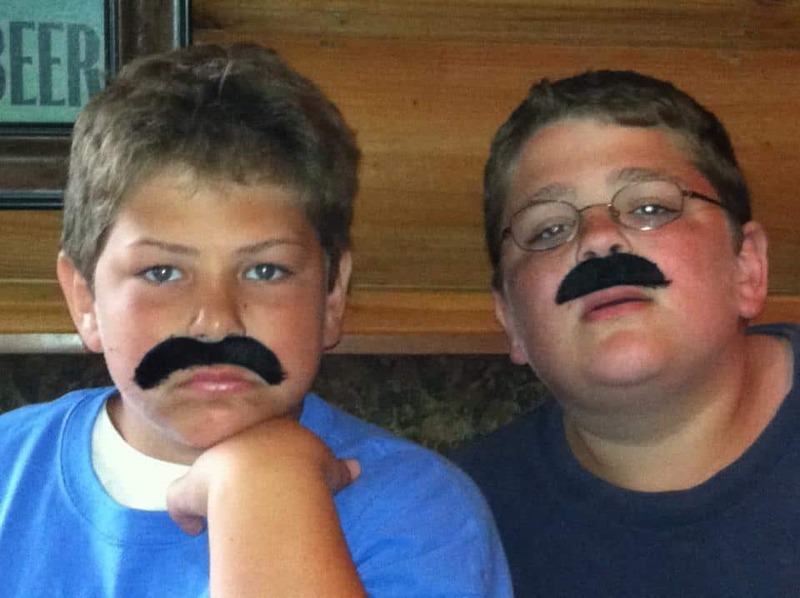 My boys with their fake moustaches!